The second episode in the series looks at the use of formal systems in the composition and performance of musical works. It explains the diversity of approaches to musical systems using a range of technologies and processes. The episode asks how we might distinguish systems based procedures in music to other musical activities, and makes reference to technological development and implementation, structural complexity, and relationships to other musical traditions. We compare three tape-based approaches to composition that explore sound as a temporal and spatial phenomenon and refer to theoretical positions offered by notable artists working in this field. Yasunao Tone 'Clapping Piece' (inèdit, 1963). Enregistrat a Enjoy Artspace, Leeds, 2010. 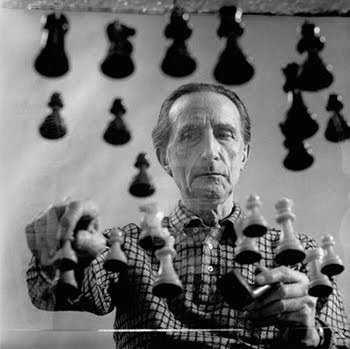 Yasunao Tone '495,63'. Enregistrat a Sheffield City Library, 2007. Fitz Ambro$e (CA) is a Tokyo based producer originally hailing from remote eastern Canada. A beat maker with deep roots in 80’s soul & r'n'b, 90's hip-hop and space funk, Fitz creates stripped-down synthetic hip-hop filled with electronic intricacies, hi-score hits and laser beam sheen. The swaggering, popping grooves gel each minimal production together to form tracks busting with futuristic funk. Throughout his career connecting with a diverse range of collaborators and supporters including Tokyo's Cosmopolyphonic, Fitz has crafted a uniquely modern sound with a deep individual vision. 'Tameeka' features contribution from long time collaborator Devonwho (Klipmode, USA). A follow up remix E.P featuring very special guests is planned for release very soon. 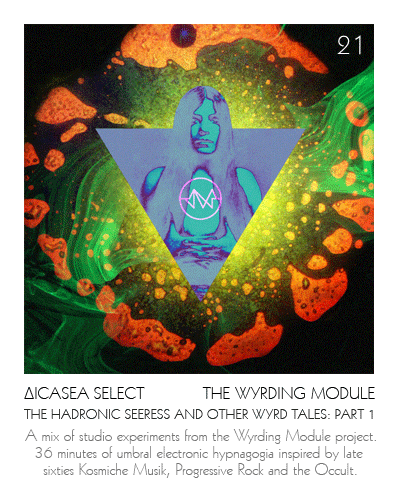 A mix of studio experiments from the Wyrding Module project. 36 minutes of umbral electronic hypnagogia inspired by late sixties Kosmiche Musik, Progressive Rock and the Occult.